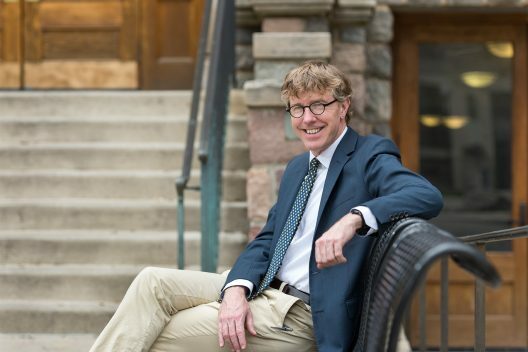 Gary Handwerk, new director of the UW Program on the Environment. 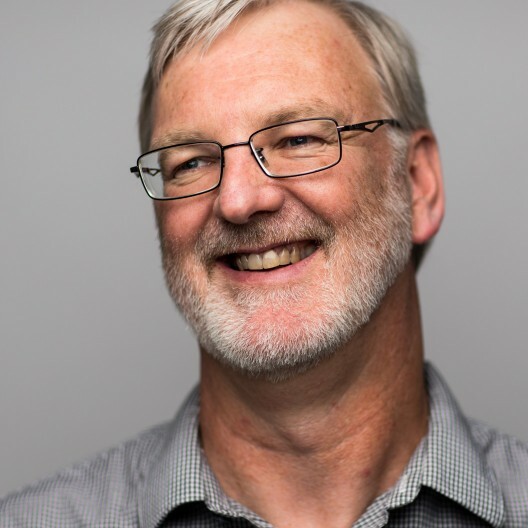 The UW College of the Environment is pleased to announce that Gary Handwerk has been named director of the Program on the Environment (PoE), effective March 16, 2019. 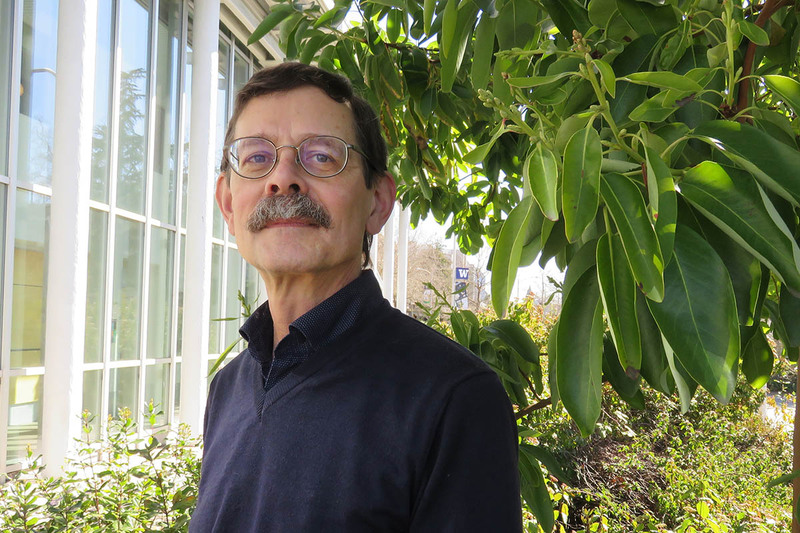 Gary is a scholar and teacher of the environmental humanities, working in the branch of literary and cultural studies known as “ecocriticism,” which aims to understand the effects of representations of nature. He has extensive experience in departmental administration, serving as chair of both Comparative Literature, and of English, over the last two decades. 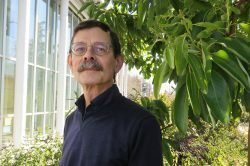 Gary’s ability to bring faculty from diverse programs and disciplines together is evident in his leadership role in creating the environmental humanities (EnviroHum) group at the UW, his participation as a founding faculty member in the newly created academic unit Comparative History of Ideas (CHiD), his leadership of the Study Abroad program in Paris, and his long involvement with the Program on the Environment including serving on the newly reconstituted Faculty Advisory Board. Please join us in welcoming Gary to the College!